As a business owner, you know the importance of keeping your vehicles and business assets safe. Not just the vehicles themselves, but their contents as well. While working to keep your lot protected, don’t forget about your service vehicles and the valuables within them. You may want to consider outfitting your service vehicles with tinted windows and shatterproof glass. This way curious thieves won’t be able to see into the car, but if they decide to try anyway, they won’t be able to break the glass. Also make sure to always remove valuables from the vehicle when possible, or at the very least, make sure they are out of site. Thieves are less likely to break in if they can’t see anything they want. It’s always a good idea to keep windows closed and doors locked when the vehicle is unattended. And never leave an extra set of keys in the car. 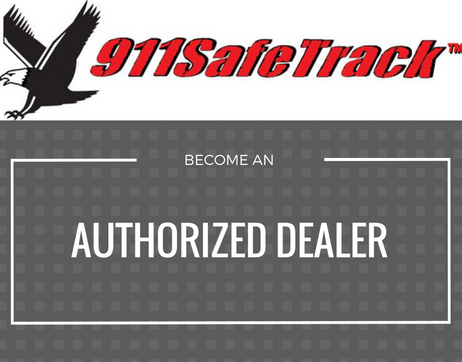 On top of all of the above safety tips, it’s always a good idea to use an anti-theft device like the S4 Tracker. The S4 alerts you via text if your vehicle’s alarm is triggered or it makes an unauthorized movement. It will then provide you with the GPS coordinates of the vehicle, along with the direction the car is going and its speed. Then you can connect to a 911 operator closest to the vehicle via a three-way call. You also have the ability to disable/enable the starter and unlock the doors via secure message.